A stethoscope is a medical device used to hear the different internal sounds of the body for initial diagnosis. It is often used to listen to the heart, lungs, and abdomen. It is composed of an ear piece, a chest piece, a tube, and a diaphragm, all of which work together to pick up internal sounds and block background noise. Do you know that there are several stethoscope types being used today? Different stethoscopes are used according to the kind of diagnosis being done. 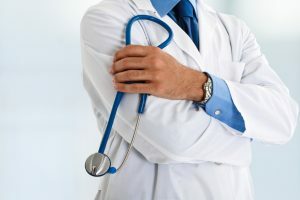 There are certain kinds of stethoscopes that can pick up the sounds of the heart and lungs, hence they are used more often for diagnosing ailments of these body parts. The kinds of stethoscopes used for emergencies, general practice, and pediatric care are different as well. The most common type of stethoscope is the acoustic stethoscope, which has a tube, an ear piece, and a chest piece. This is the type that people are familiar with. It works by pressing the chest piece against the patient to sense the sound. The sound picked up by the chest piece travels through the tube and heard to the ear piece. Every component should be made of high quality because they play important role in detecting accurate sounds. One drawback of the acoustic stethoscope is its extremely low level of sound. However, this issue was addressed in 1999 when the stratified continuous lumen was invented, and in 2002 when the kinetic acoustic mechanism was also developed. Another type of stethoscope is the electronic stethoscope, which can produce higher level, better-quality sound. Electronic stethoscopes are wireless and can often record sound. They resemble acoustic stethoscopes, only they use electricity to amplify the sounds that are picked up by the stethoscope. These types of stethoscopes are heavy and make use of batteries therefore they are not recommended for daily or hourly use. They are not also recommended for use in a public area because they pick up background noise easily. They used only for certain areas of healthcare. 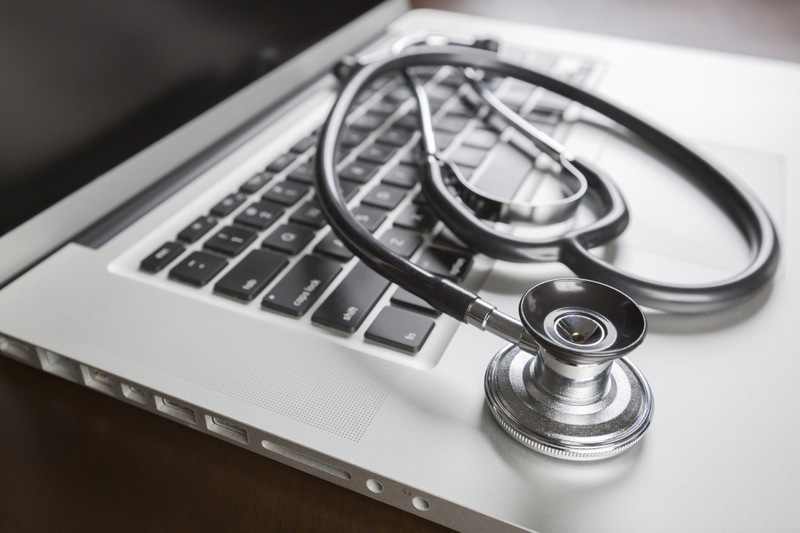 There are two types of electronic stethoscopes: the amplifying stethoscope and the digitizing stethoscope. The amplifying stethoscope increases the volume of the sounds made by the body part being diagnosed so that health experts can hear distinct sounds more clearly. The digitizing stethoscope converts acoustic sounds to digital signal. The sounds are detected from the stethoscope which is then converted into electricity. This signal is then run through a circuit that amplifies, filters, and converts it into digital data. Another type is the fetal stethoscope, which is specially designed to detect the sounds the fetus makes. They are also called fetoscopes, and an early version was called Pinard Horn. The modern fetal stethoscope is composed of a headset, an earpiece, and binaurals. Make sure that you pick a stethoscope that is made of high quality materials. 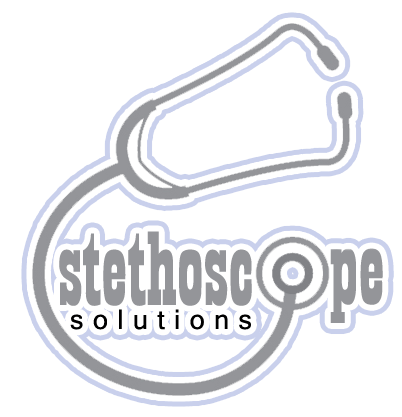 High quality stethoscopes produce accurate sounds and dependable results and diagnoses. As health experts, it is important to accurately diagnose the patients that are relevant to their health. Weight can affect how the stethoscope performs. As stated above, heavier and bigger stethoscopes, specifically electronic stethoscopes, produce better sound quality and levels, but they are heavy. In some circumstances, light stethoscopes, such as acoustic ones, are more suitable and comfortable for daily use. You would not want to buy a stethoscope that will only last few uses. 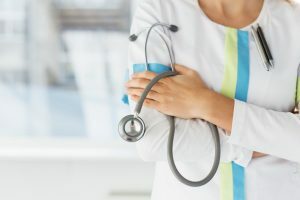 Buying a high- quality stethoscope can be pricey, but there are some affordable models that can withstand prolonged use. It is important to use the right type of stethoscope to diagnose specific sounds of the body. Also, it is important to consider the factors and qualities of a good stethoscope when buying a new one. In the medical profession, whether you’re a nurse, a doctor, or another health practitioner, it is highly necessary to provide accurate information about a patient’s health. Therefore, having the right high quality medical device, such as a stethoscope, is a requirement.